Upload marks in bulk for an exam using this new feature in Gradebook. To upload marks for an exam, go to Manage Exams > Import Marks in the Actions menu. 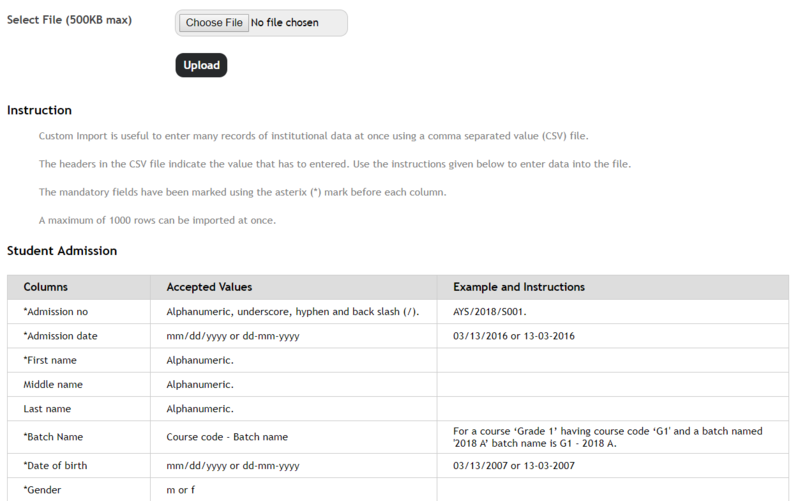 Click on Download Mark Sheet to get the CSV file format with the student names and subjects. Enter the marks against each subject or activity and upload the file. The Import log shows the list of imports and their status. 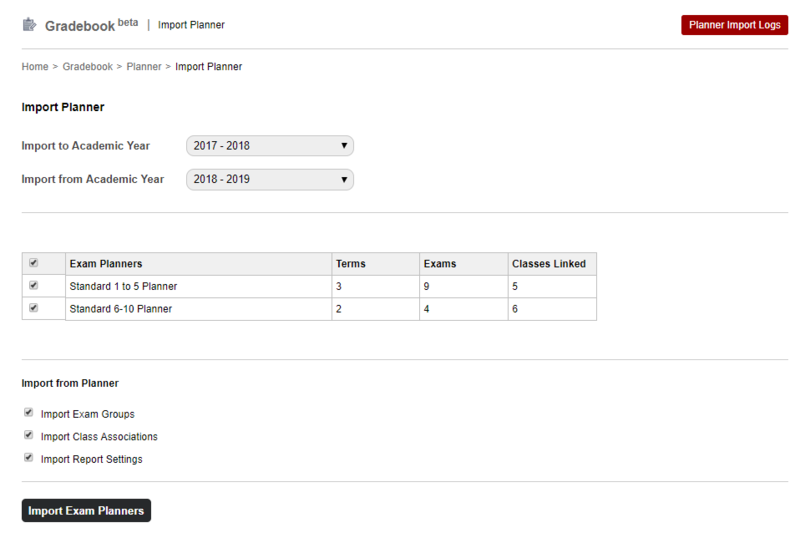 Import planner allows to easily set up the planner for a new academic year. Go to Gradebook > Exam Planners > Import Planner to select the planners and details to import. Click on Import Exam Planner to finish the import. 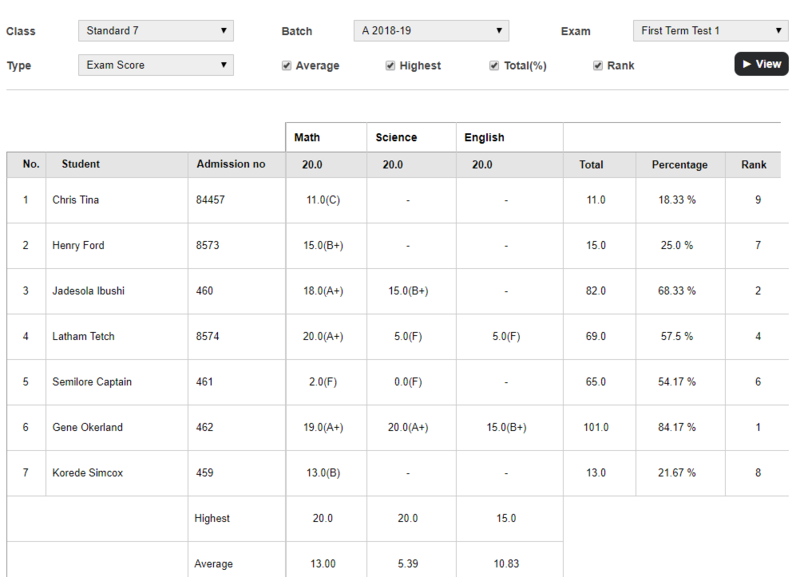 The all new reports centre provide all grade-book reports at one place. Student Reports: Report of each student for a particular exam, term or planner. Consolidated Reports: Exam-wise report of all subjects in a batch with details like Average marks, highest marks and student rank. Generate the leave balance report for a selected duration. It will have the opening leave balance, leaves added, leaves taken and remaining leave count. 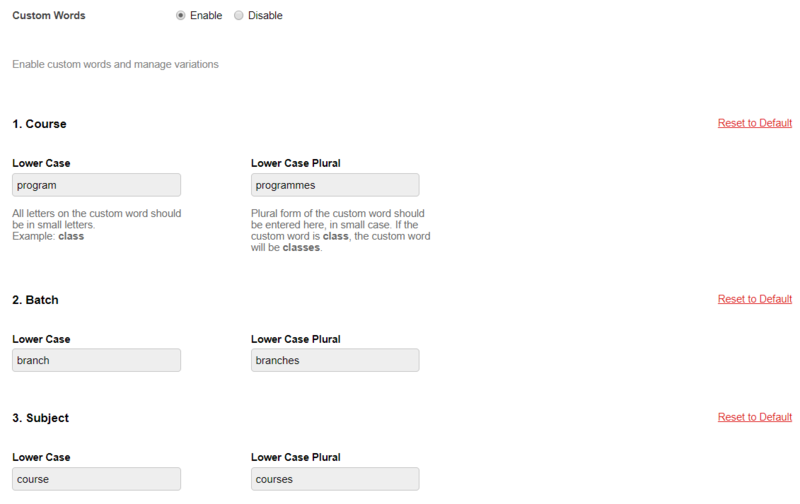 This feature allows institutions to enable variations of commonly used words in sERP with their own variations. Subject teachers and batch tutors have the privilege to enter marks for their subjects or batch in Gradebook. 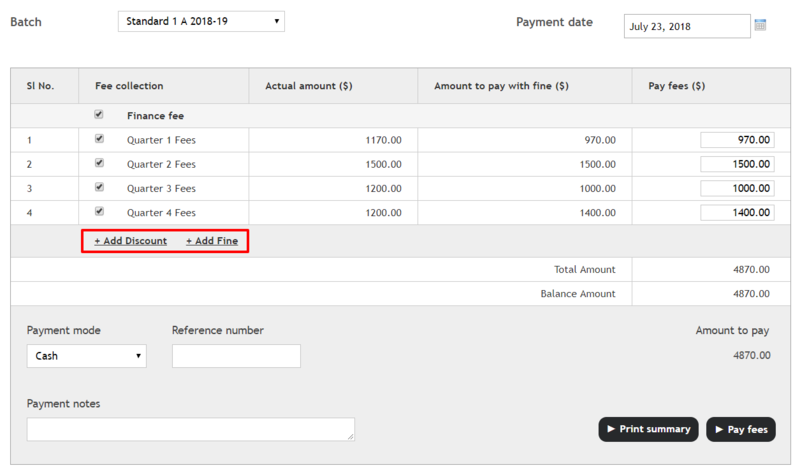 The pay all fees page in sERP now has options to add discount and fine of collections. Student import now also includes Guardian details. What Is The Future Of School Management Software Apps In Institutions?